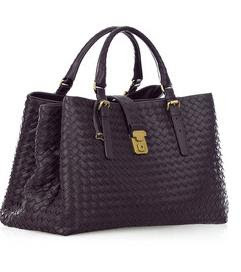 With the right tote, it's not a chore to carry life's essential and it's a chance to make a statement. 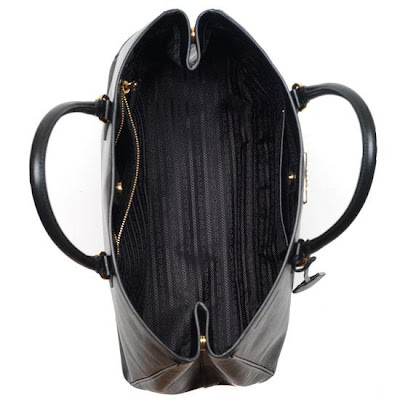 You will discover totes for work days and work outs. 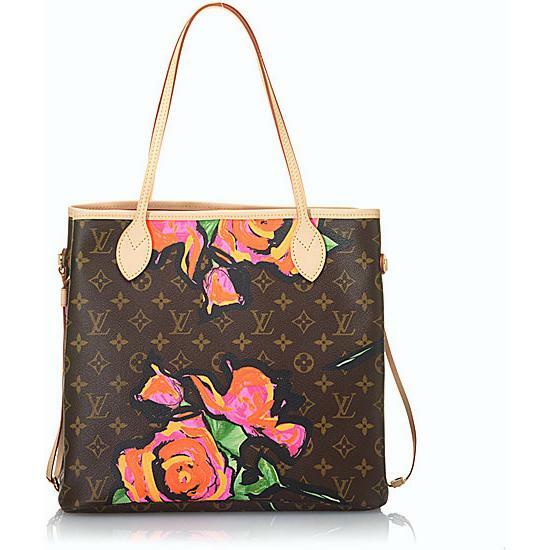 You will discover totes for work days and work outs. 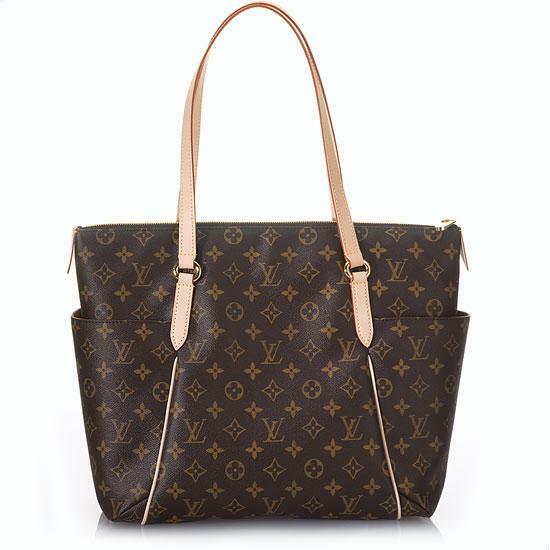 Totes that go from effortlessly and elegantly, plus totes that simply "Do It All" with dependability and style. But how did the handbags become style definition signatures? 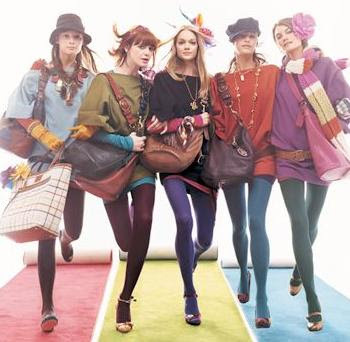 From the very early designers that made a name for themselves introducing in the world of fashion a creative new trend, the handbags became more than a mere accessory and turned into a way of putting a stylish punch line to the entire outfit. I'm sure most ladies out there wondered looking over the women magazines all over the world what does motivate the price and the name of designers bag. The answer is somewhere in the idea that stands behind that particular bag. All these said, let us direct our attention over the most famous designer totes that have hit and are still hitting the fashion boutiques and find out what made them stand out and become craved items of style. 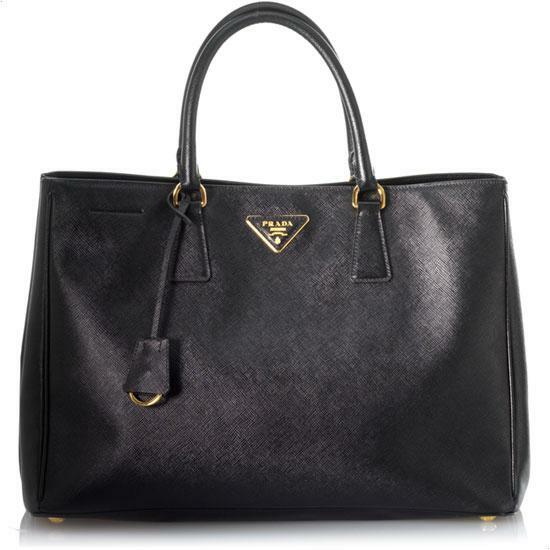 A classic everyday tote is a must-have for any fashionista. 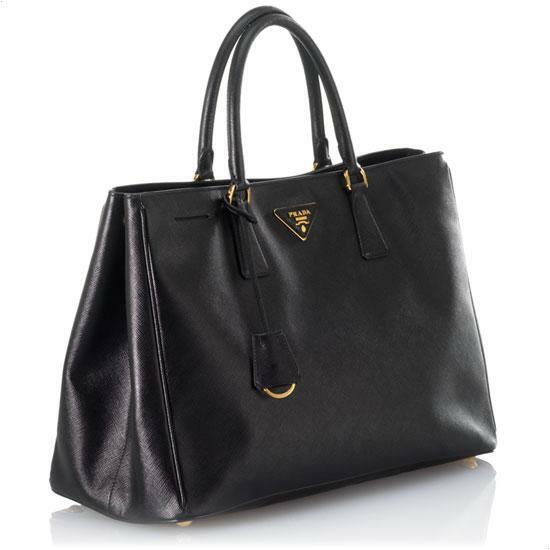 This lux Prada tote will carry all of you daily essentials from the office to a day out on the town. Gorgeous stamped Italian leather has the iconic Prada log in gold and the signature black jacquard lining. Features metal feet, double top handles, interior ziper and open pocket, key ring, and goldtone hardware. 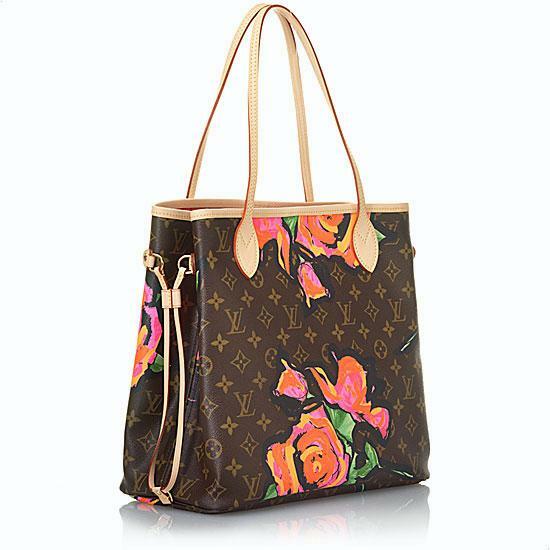 Inspired by the late American artist Stephen Sprouse, this Limited Edition classic tote is reinterpreted in feminine Monogram Roses canvas. 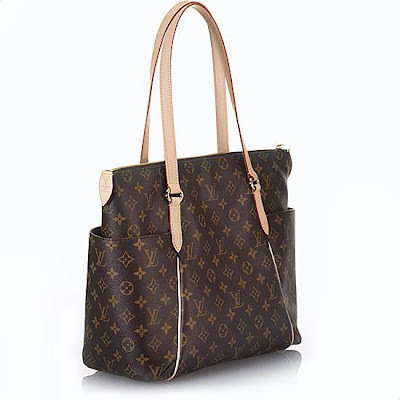 Finished with two leather handles, open top, leather trim, brass hardware and lines interior with zip pocket. 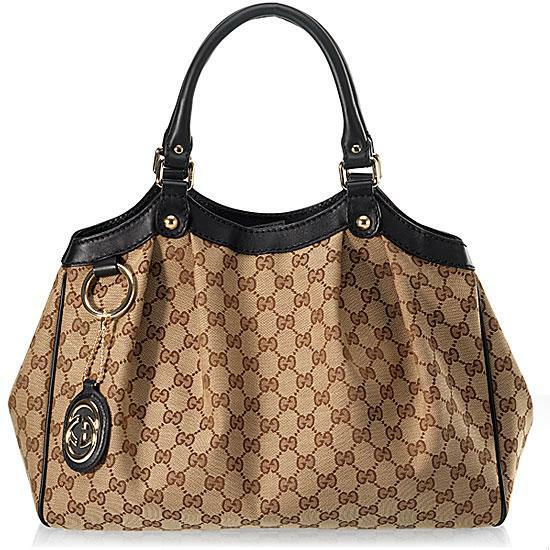 Classic Gucci handbag style, perfect for tooling around town. 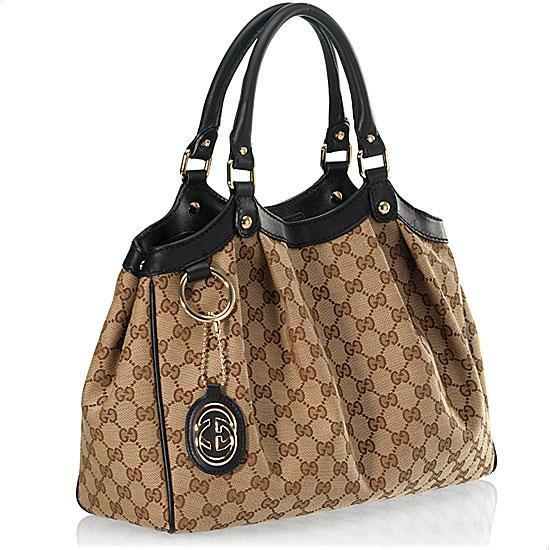 This tote can carry you through your day with brown and tan signature 'GG' fabric accented by black leather trim, pleat details and goldtone hardware. 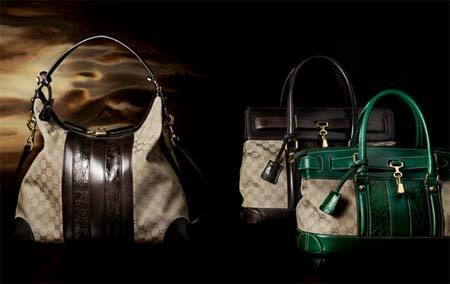 Dual leather handles add to the look. Finished with snap closure and lined interior with zip pocket. 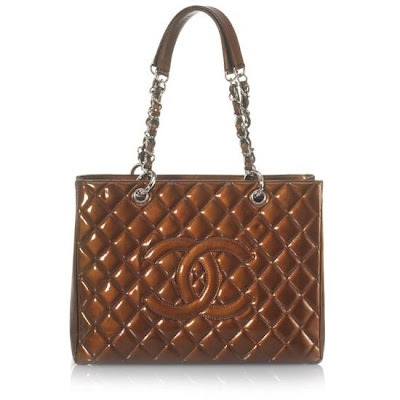 Inspire fashion envy everywhere you go with this classic Chanel handbag. 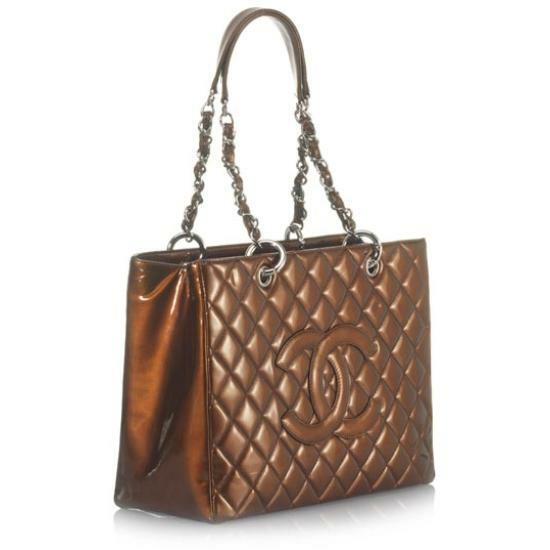 In rich bronze-coloured diamond quilted patent leather with chain and leather straps, and signature 'CC' logo gracing the front. The interior boasts two open and one zip compartments, along with open and zip pockets on the camel-coloured lining. As practical as it is chic, this Louis Vuitton tote is beautifully crafted with iconic Monogram canvas and trimmed with natural cowhide. 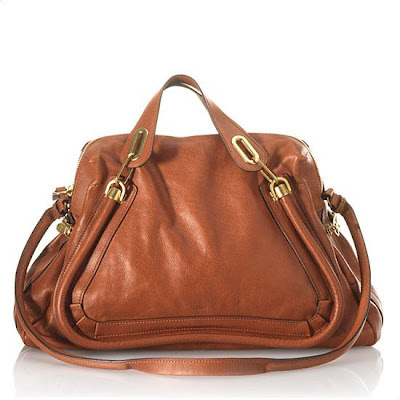 Details include double-zipper top closure, comfortable flat shoulder straps, open exterior side pockets, goldtone hardware and brown textile lining with three inside flat pockets. Instantly recognised by its signature rope detailing, this sophisticated Chloe leather tote is both elegant and relaxed --ready to go anywhere. 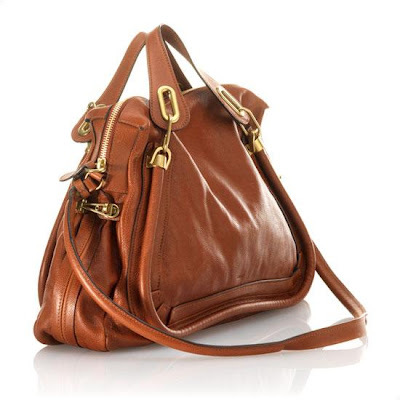 With double handles, detachable shoulder strap, zip closure, antique goldtone hardware and lined interior with zip pocket. 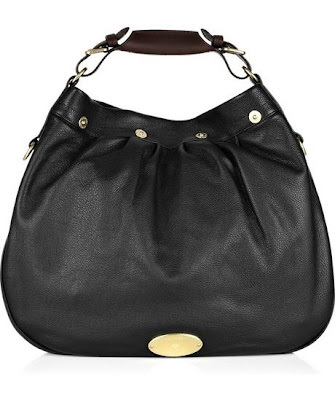 This Mulberry tote has designer embossed rivets and a plague at front, leather handles and a detachable leather strap, a top zip, a zip to expand the side, internal pockets and it's fully lined in canvas. 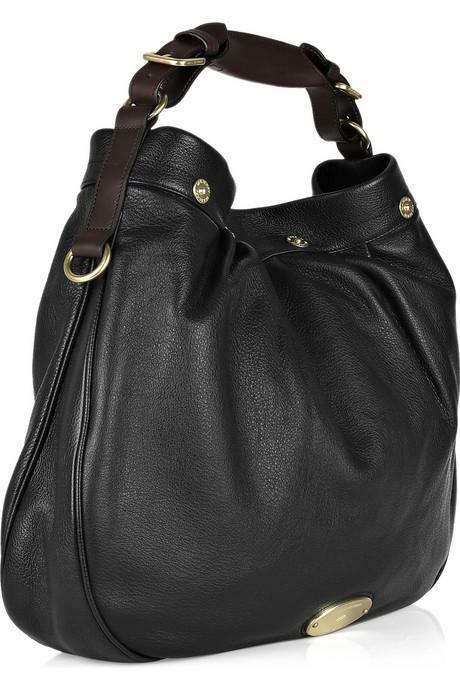 Transcend trends with Mulberry's black pebbled-leather Mitzy bag. 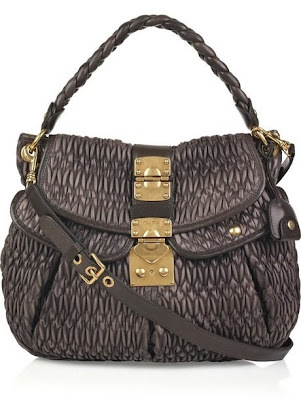 This Miu Miu tote has a designer-stamped plaque at front, a fold-over flap with clasp fastening, a detachabe shoulder strap, a plaited leather handle, two press-stud pockets at front, designer logo at back, an internal zip-close pocket, one pouch pocket and is fully lined. This gorgeous tote is complete with gold hardware and the ruched style looks great worn on the shoulder or carried by the plaited handle with everything from denim to tailoring. It's perfect for day and night. 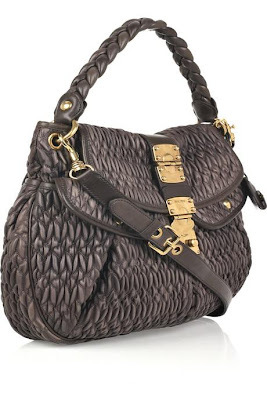 This Balenciaga bag has a detachable shoulder strap adds to your carrying options. 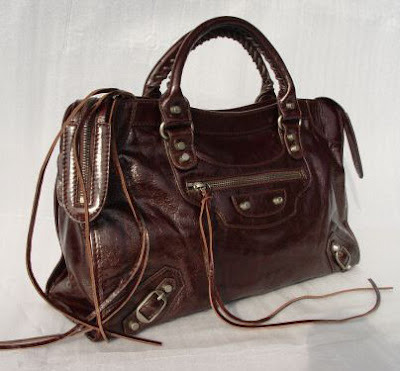 With a wonderfully vintage look, this luxurious bag from Balenciaga is embellished with decorative buckles, front zip pocket and zip top. 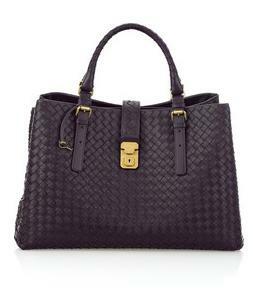 Colourful, chic and spacious, Bottega Veneta's woven leather tote make a fabulous alternative to a black city carryall. 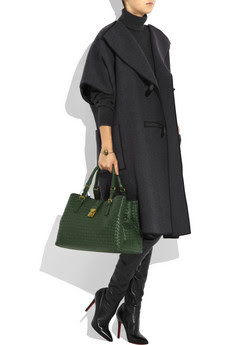 Wear it on your shoulder through the week to complement tailoring or for a weekend brunch date. The list is still long to fill in for all the top designer totes and this is compiled courtesy of Vogue UK, Net-a-Porter, Shop Style, The Purse Blog and All Handbag Fashion.